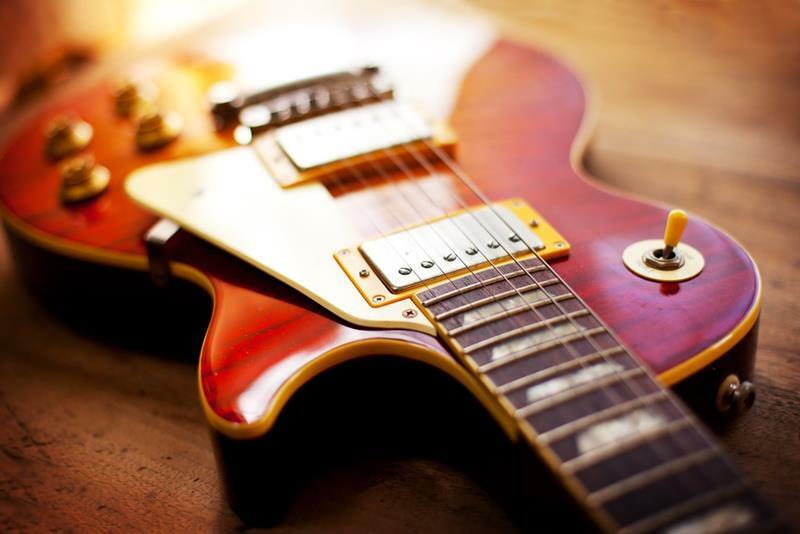 A band of experienced professional musicians lead by one of the top Czech guitarists, combining blues and jazz. Connection of the outstanding jazz soloists with a great rhythm section brings a crossover filled with sensitive interactions and musical dialog. Enjoy a great live performance! Energetic and emotional playing of Adam Tvrdý varies with characterful vocal of Jakub Zomer as well as his hammond organ playing. 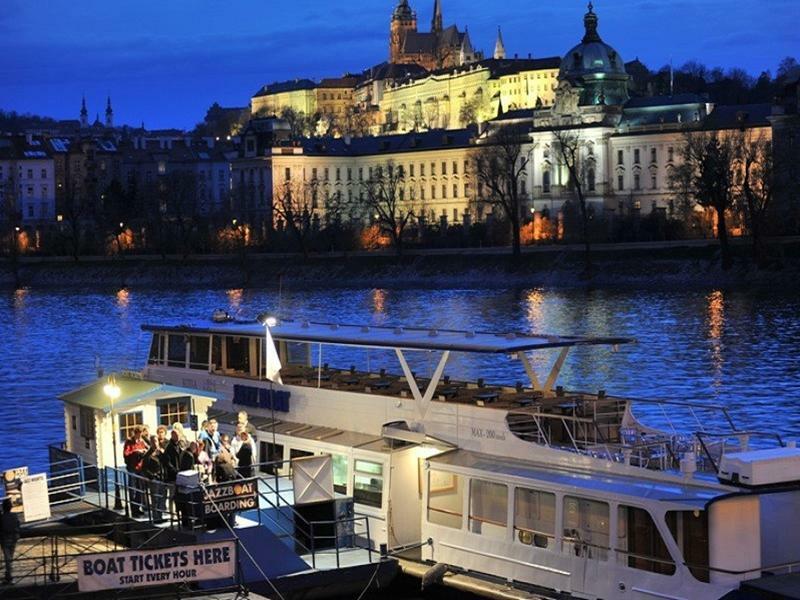 Listen to great jazz tunes and enjoy magical views of Prague´s historical centre at the same time - on the board of Jazzboat! Visit a unique Prague jazz concert featuring great live jazz music, during which you will admire the unforgettable Prague panorama from the Vltava river. "2IN2OUT" - Nela Dusová Q.